When you hear the name 'Barcelona' you probably envision Lionel Messi cavorting across the hallowed turf of Camp Nou, with a host of other exceptionally talented players like Ronaldinho and Xavi. Certainly, the Catalan giants have had an incredible number of talented stars wear the iconic blaugrana shirt. However, in recent times the Catalan giants have also been partial to the odd baffling transfer. 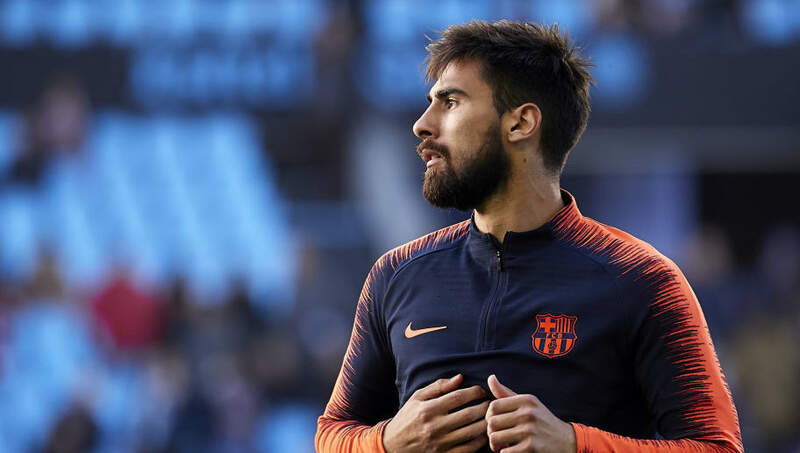 On paper it made total sense: Technically gifted, having spent two fine spells with Benfica and Valencia respectively, the stage was set for André Gomes to step into Iniesta's shoes. Unfortunately for the Portugal international, things didn't work out, and he only managed to provide three goals and four assists in his first two seasons with the club, before missing out on a squad spot for the 2018 World Cup. The 25-year-old is now at Everton on loan, and it looks highly unlikely that he'll make a return to the Camp Nou. Barcelona made several delves into the Arsenal ranks over the years, with their half-hearted purchases from the Gunners often resembling a desperate man resorting to buying their partner petrol-station flowers year upon year. 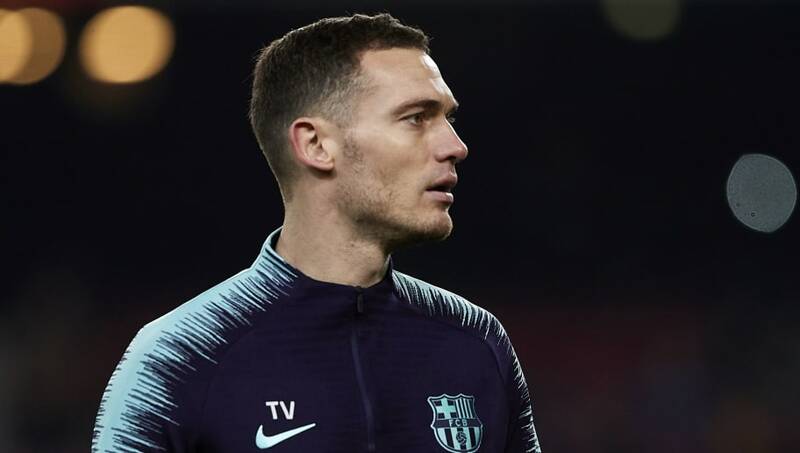 Not exactly a blockbuster signing for a blockbuster club, and the injury-riddled Belgian (who is still a Barcelona employee) has only made 29 La Liga appearances in four seasons. This was certainly a baffling bit of business given the player's spell in the Premier League with Tottenham Hotspur, where fans of the Lilywhites watched on incredulously as the midfielder flopped around White Hart Lane for two seasons. In 2017, Barcelona brought him from Guangzhou Evergrande for €40m, sparking mass hilarity on social media. However the joke was soon on us, as the Brazilian actually had a pretty solid season with the club, helping them win both the league title and the Copa del Rey before returning to China. Fair play! The Belarusian ace was a key creative figure at Arsenal, and was a part of the squad that so nearly won the Champions League against Barça in 2006. Moving to Catalonia in 2008, he was technically part of a treble-winning side in 2009, but only started five La Liga matches all season, and was farmed out on loan to VfL Stuttgart at the end of the campaign, before having further temporary spells with Birmingham City and VFB Wolfsburg. 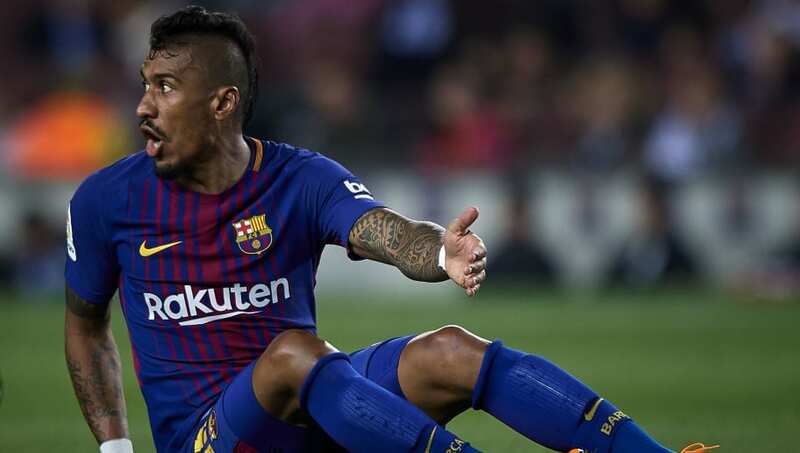 Given that Barcelona went to the trouble of hijacking Roma's move for Malcom last summer, you think they'd actually have plans to use him at some point this season... Apparently not. 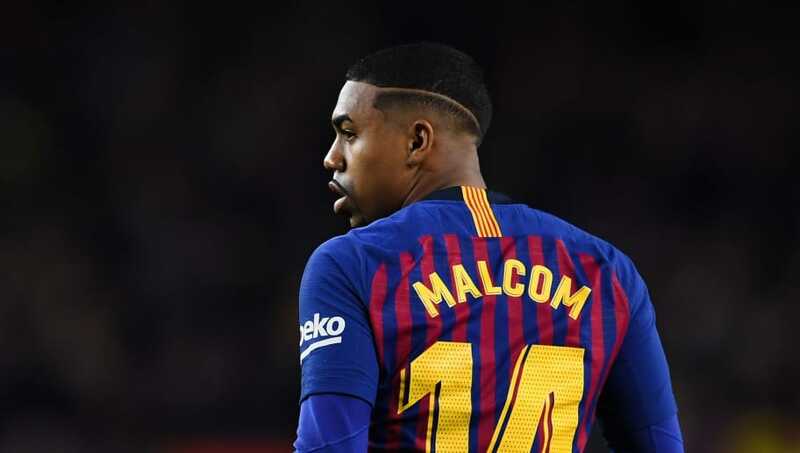 Yep, Malcom came in for a hefty £36.5m in the summer, and was expected to play an important part in Valverde's plans this season. Thus far, the Brazilian youngster has just two starts in all competitions, and looks more than likely to leave the club in the near future. Bit of a strange one for all concerned, this one. 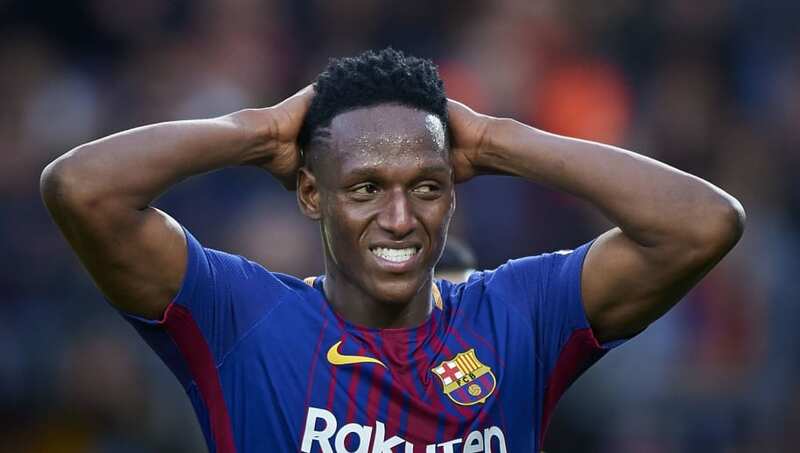 Brought in with the intention of building for the future, Yerry Mina made just six appearances for the club last season, before being immediately flogged to Everton for £27m after a fine World Cup campaign. Sure, in a business sense, it was a tasty little profit. But surely developing the player into the superstar they first saw within him would have been a more prudent approach. £15m was a hefty fee in 2012 - you wouldn't get Andy Surman's big toe for that these days - and they already had Xavi, Andrés Iniesta, Sergio Busquets, Thiago, Javier Mascherano and Cesc Fàbregas covering the midfield. 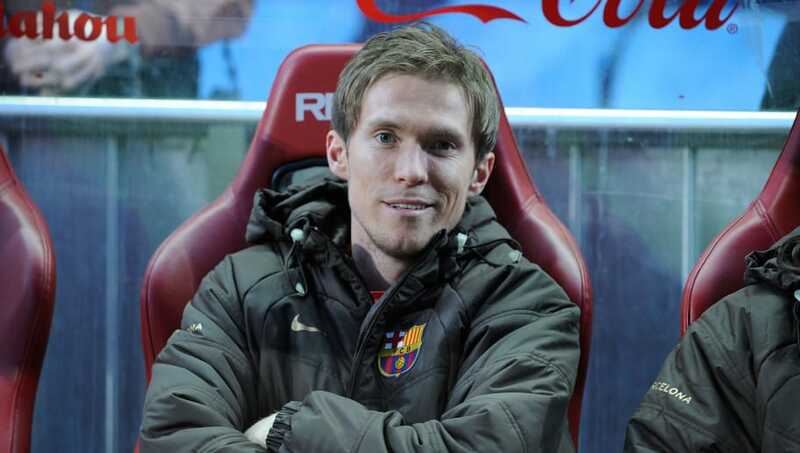 Unsurprisingly, Song played a bit-part role at Barça, and ended up being used as makeshift centre-back. It didn't work out. The Cameroon international was loaned out to West Ham and eventually let go on a free transfer, despite having a year left on his deal. With flowing locks and warpaint eccentrically adorning his weatherbeaten face, what wasn't there to love about legendary goalkeeper Rüştü? 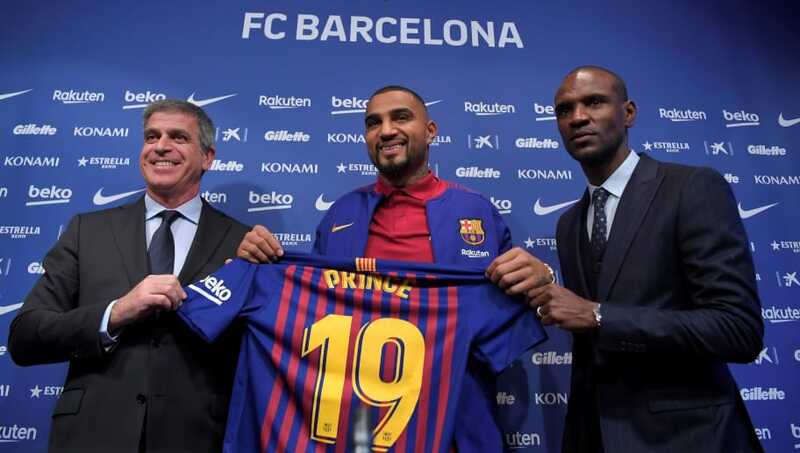 After spending over a decade playing football in his native Turkey, the maverick showstopper spurned a host of advances from a number of top European sides, before eventually agreeing to join Barcelona as a free agent. However, then-manager Frank Rijkaard threw an almighty spanner in the works, claiming he wouldn't start Rüştü as he couldn't speak Spanish and gave Victor Valdes the nod instead. Rüştü left the Camp Nou after just one season, and spent the remainder of his career back in the Turkish top tier. 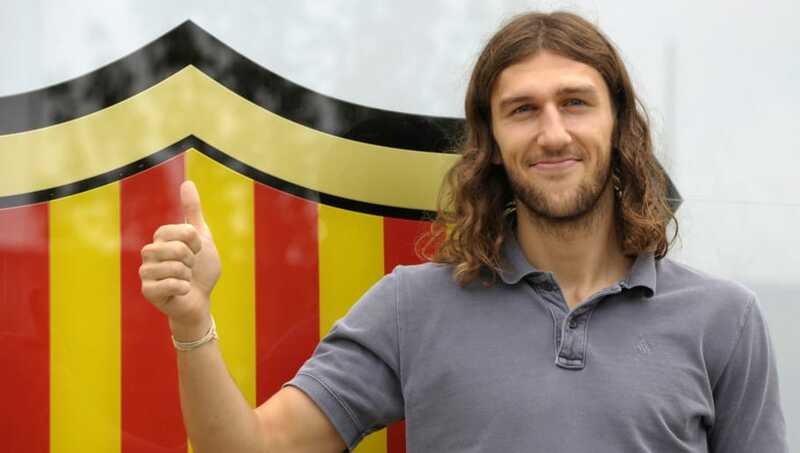 Back in 2009, fresh off the back of winning a mighty treble, Barcelona decided it might be a bit of fun to bring in Ukrainian defender Dmytro Chygrynskiy for €25m - which was an awful lot of money for a centre back in those days! The shaggy-haired Shakhtar star failed to live up to his sizeable price tag, and ended up making just 12 league appearances before being swiftly shipped back to his former club - with Barça making a £10m loss and being left red in the face by the whole experience. 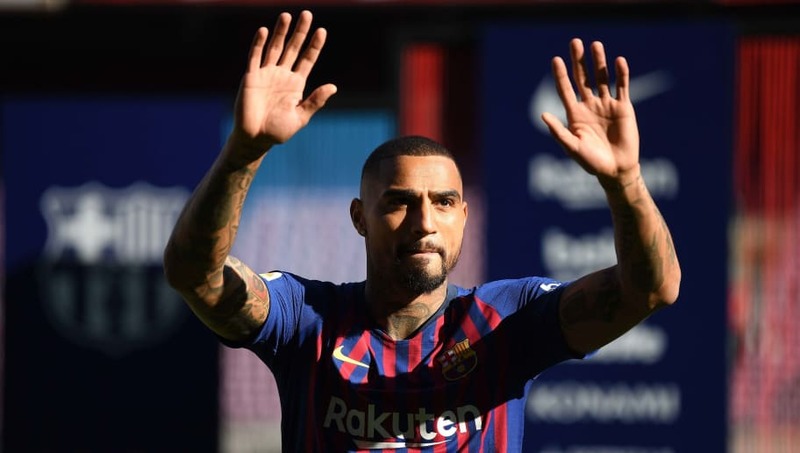 Time will tell if Kevin-Prince Boateng's move will be more Paulinho than Chygrinsky, but it's hard to argue that on face value that it's not the oddest transfer they've made in recent times. After mooted interest in Carlos Vela, Olivier Giroud and Cristhian Stuani to add depth to their attacking ranks, Barça settled on the former Pompey star, who last hit 10 in a single campaign while at Las Palmas in 2016/17. The Ghana international, who has scored fewer than 50 league goals in his 15-year career, will serve as backup to Luis Suarez in attack at least until the end of the season... but he's already stated he's gunning for a permanent move (and why wouldn't he! ).